Obama: Congress should vote on Syria Jump to media player President Obama says he will seek Congressional approval for military action against Syria. 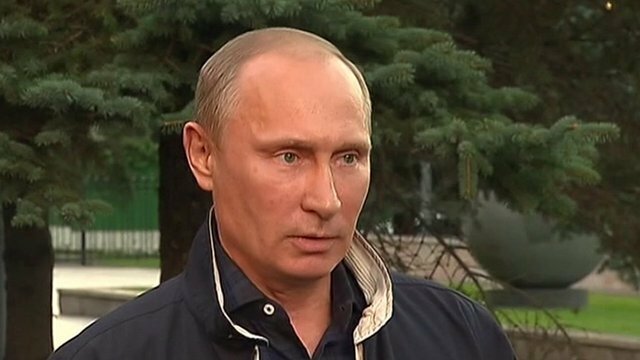 Putin: 'US should present evidence' Jump to media player Russian President Vladimir Putin has challenged the US to present to the UN evidence that Syria was responsible for chemical weapons attacks. US ponders military attack on Syria Jump to media player The US gives its clearest signal yet that it is planning what President Obama has called a "limited, narrow" military attack on Syria. 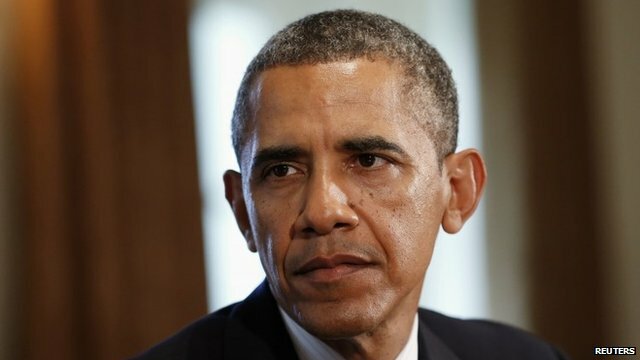 Obama: 'No decision yet on action' Jump to media player President Barack Obama says the United States has an obligation to hold countries accountable if they violate international norms, but adds he is yet to make a final decision on a course of action. Syria attack: What we know Jump to media player The debate continues over exactly what happened and who was responsible for the deaths of hundreds of Syrians in the early hours of 21 August. 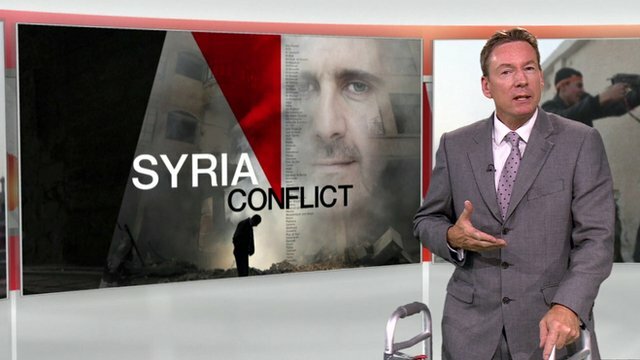 The BBC's security correspondent Frank Gardner explains what we know. 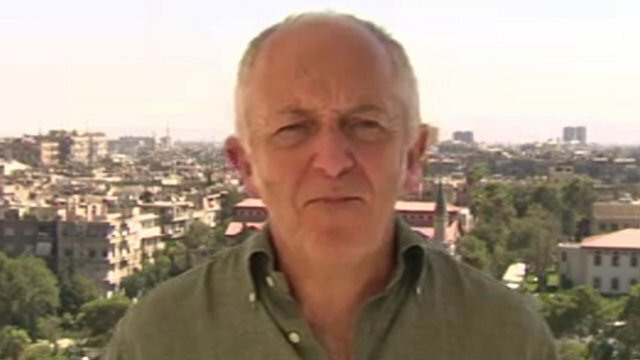 Damascus 'worried' about strikes Jump to media player The BBC's Jeremy Bowen, one of the few international journalists in Damascus, said people are worried about possible US military action. 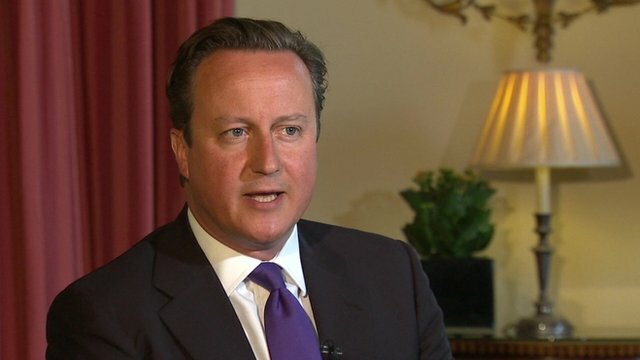 Cameron: 'Robust response' needed Jump to media player A "robust response" to the alleged use of chemical weapons in Syria is needed despite UK military involvement being ruled out, the prime minister has said. 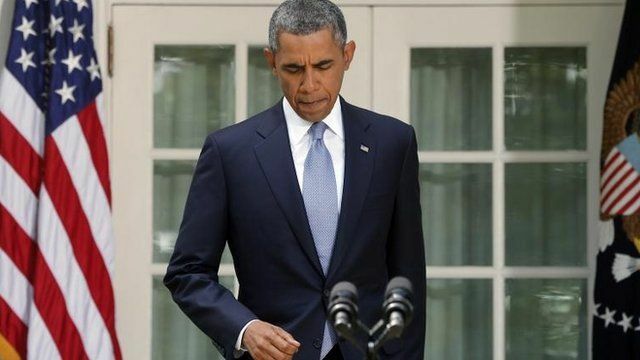 President Obama has announced that he will seek Congressional approval for military action against Syria. In a televised address Mr Obama said he had decided that the United States should take military action and that the country's forces were "prepared to strike whenever we choose". 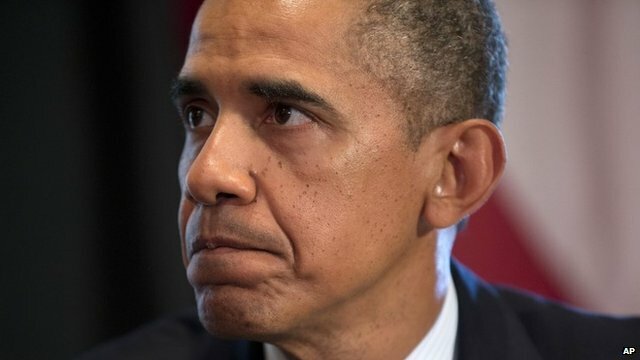 But Mr Obama said he was also mindful of being "the president of the world's oldest constitutional democracy" and that he had made a decision to "seek authorisation for the use of force from the American people's representatives in Congress."